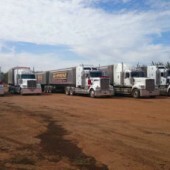 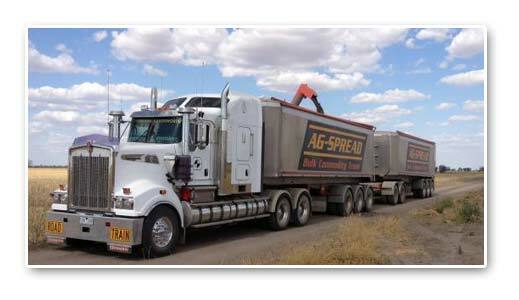 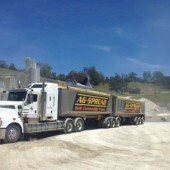 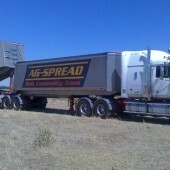 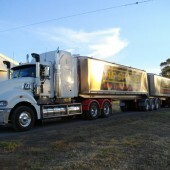 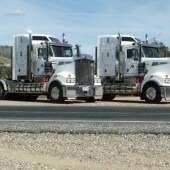 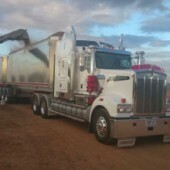 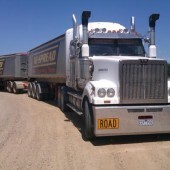 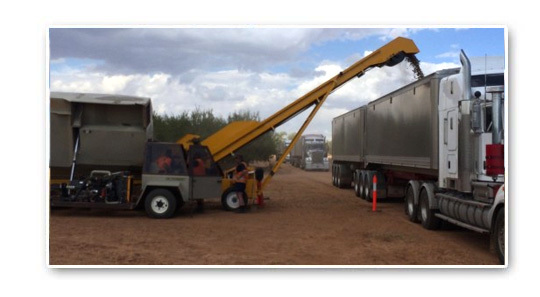 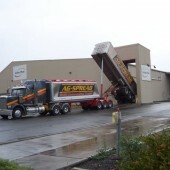 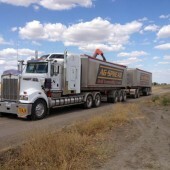 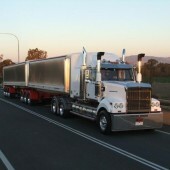 Ag-spread is one of the largest bulk carriers in Australia, with over 100 company owned B Double and Road Trains. 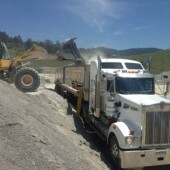 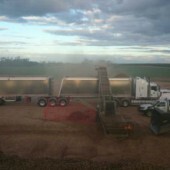 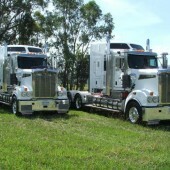 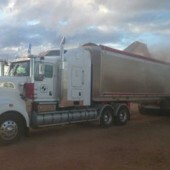 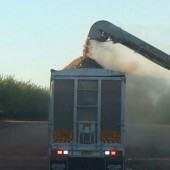 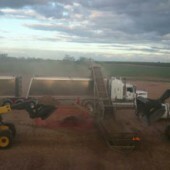 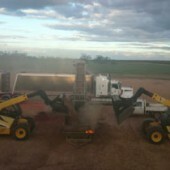 We carry all types of bulk commodities for the agriculture and mining sector. 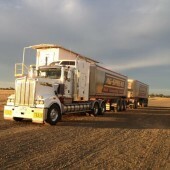 We have an unrestricted capacity to execute large bulk commodity movements nationally. 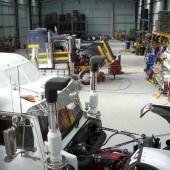 We operate in a just in time environment to fulfil client requirements. 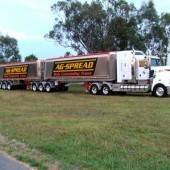 Ag-spread through its management team of professional staff is well placed to integrate the customer’s requirements into its operations . 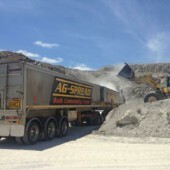 Ag-Spread has the knowledge and experience supported by a large fleet of company owned B Double tippers servicing all bulk sectors nationally.